It is a word which we put, more or less, in all the sauces today. A word which, we must admit, does not mean much most of the time – unless we take the time to explain it in the vineyards. Untranslatable abroad, for myself I would rather speak about “crus”. But be careful, it is not because we are lucky enough to be on a great soil that we will make great wines. In my vineyards, for example, I was able to identify four remarkable crus, but I have others in reserve which I must take the time to discover, to understand! Because everything is there: the true sense of “terroir”, it is a combination of complex elements and mysteries that are linked to time. Why did the monks in the Middle Ages work a vineyard in one location, but not in the spot next to it? Why, hundreds of years later, is the wine from that location much more profound than in other places? 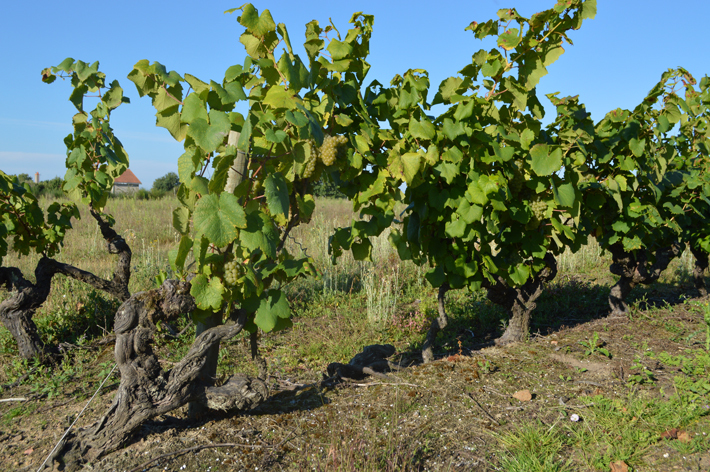 We see that under the word “terroir”, there is a base formed of the soil, subsoil, surroundings, the climate which is a strong influence due to our proximity to the ocean and the Loire. But without being pretentious, that is not enough. The intelligence of the wine grower, from generation to generation, his sense of observation, the endless walks he will take in “his” terroirs, the maintenance and the total respect for the microbic life of the soil (which excludes the use of chemicals), hand-harvesting, the age of the vine, the way it has been looked after, its replacement after its death, all things to maintain the integrity of the location, there are a multitude of parameters which contribute to the notion of terroir. 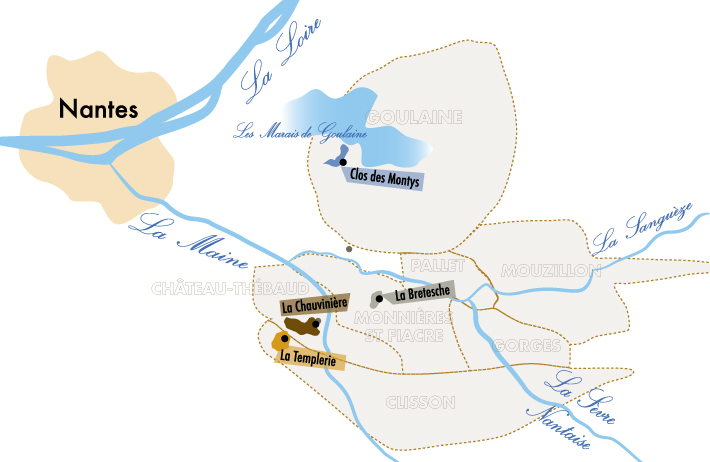 This is how I was able to locate, with the complicity of my father, my most beautiful parcels, located in the zones of Château-Thébaud and Clisson. All the meaning of the fundamental work of a vigneron, wherever he might be, lies in this inclination. 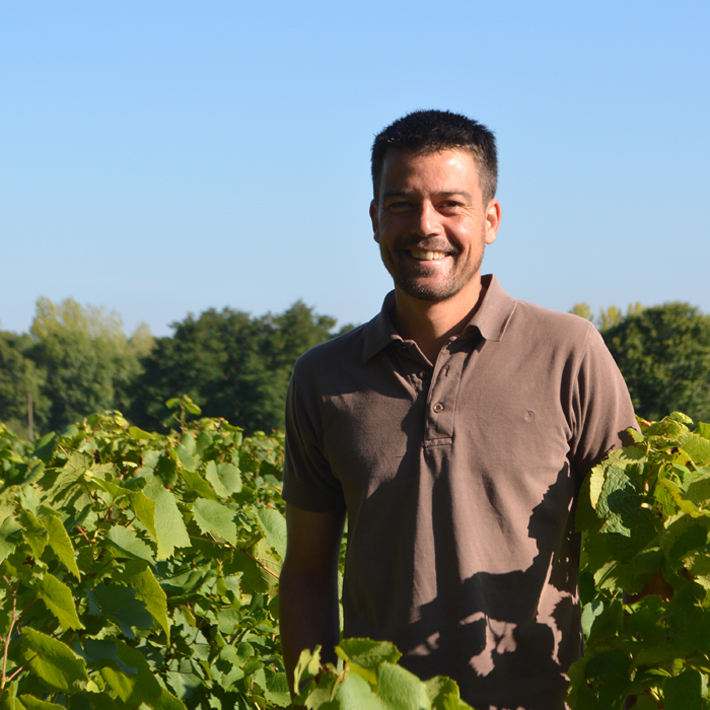 For some years now, I have partnered with Jérémie Mourat, a wine grower in the southern Loire. 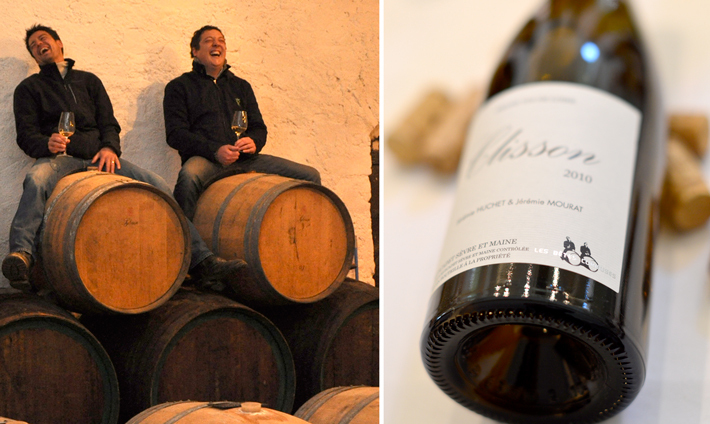 Our complicity gave birth to 4 cuvées of Muscadet : called “Les Bêtes Curieuses”. We are sharing our passion for the great white wines of Loire and our vision which we hope is modern and respectful of our lands.